Coral Rock’s exquisite location is unrivaled. 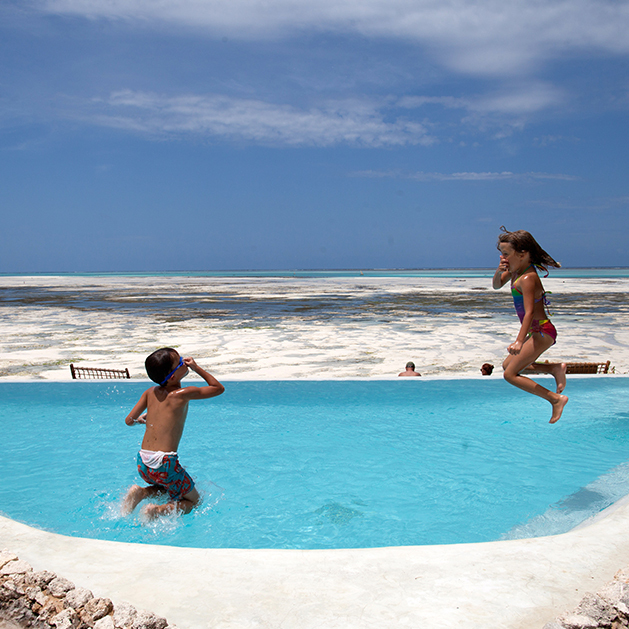 The hotel offers the ideal tropical island holiday. The entire team at Coral Rock is available and happy to answer your questions. We invite you to contact us in a way that is most convenient for you. Check Availability of Rooms Online Now. 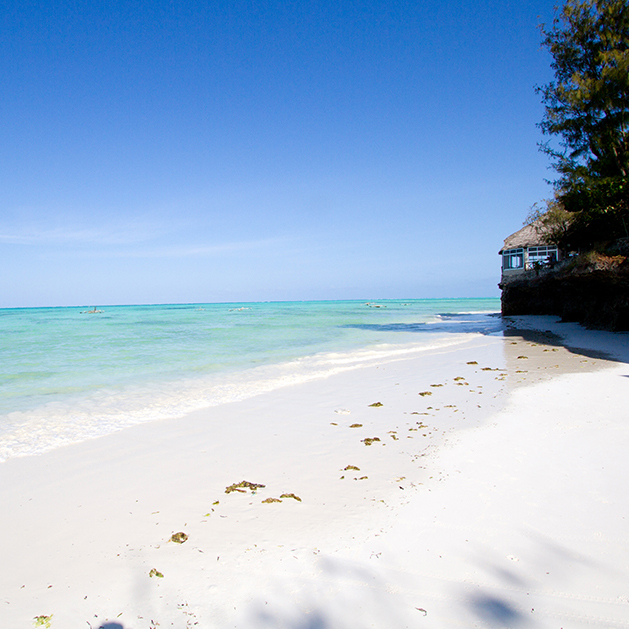 If you are looking for a typical 4 or 5 star style resort then Coral Rock Zanzibar is not for you. 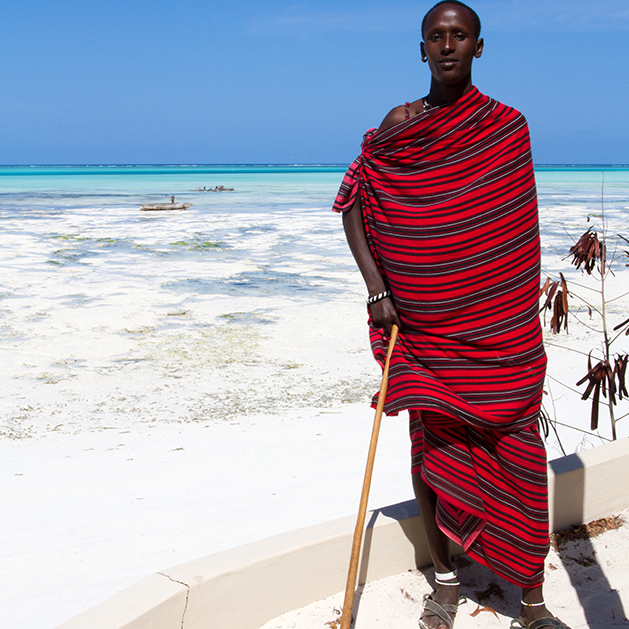 We are located on the South East coast of Zanzibar IN the traditional fishing village of Jambiani. 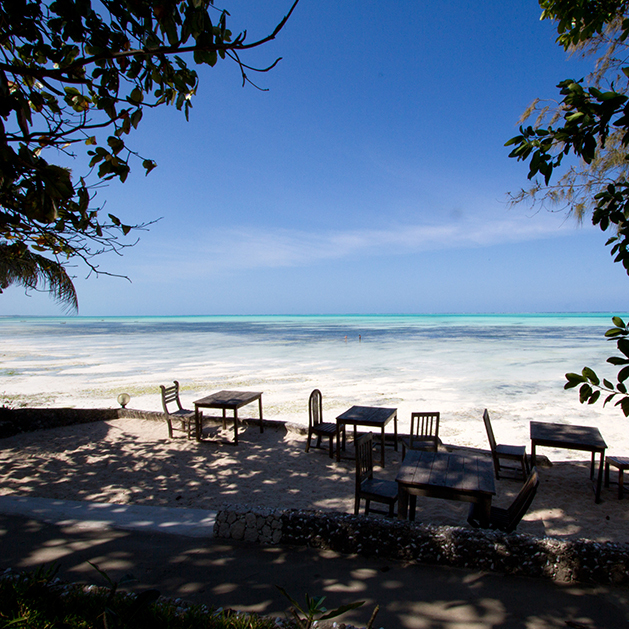 Please note that the beach environment is highly dynamic at Coral Rock Zanzibar. The tidal conditions fluctuate dramatically every day with two high and two low tides. During the trade wind months Mid Dec to late March, sand levels around the hotel base rock drop and some underlying coral rock is exposed. Reef shoes are advised during this period. Jambiani can be cooler than Stone Town on the west coast by as much as 8 degrees and during “rainy season” (March, April, May) we may be subject to highly infrequent morning showers lasting for several minutes wheras the west coast may be subject to heavy rains lasting several days over the same period. Consequently , there is no rainy season in our location and we are open all year as a result, as the weather is ideal for holiday makers almost every day of the year.